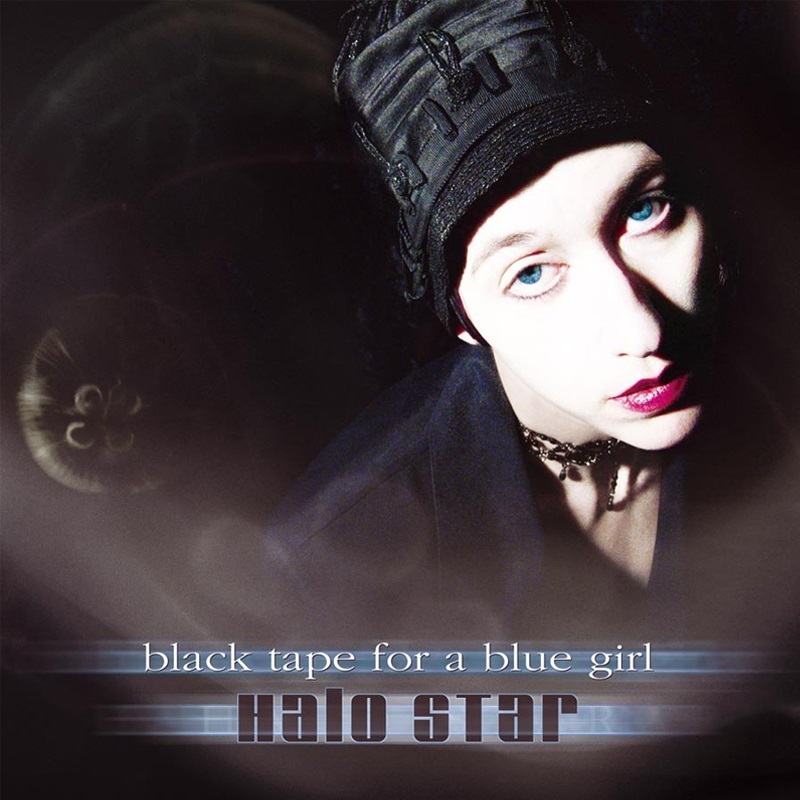 Often regarded as innovators in the ethereal/darkwave genre, Black Tape For A Blue Girl return with an album that is dominated by male vocals rather than the angelic female approach that has been found on the majority of their recent releases. It is, however, not a complete break from tradition, considering their earliest of albums also featured a predominance of male vocals. It is, however, a break from tradition in the respect that Halo Star comes across as a pretentious stab at goth rock by summoning a Bauhaus tribute band by way of a Voltaire rip-off.